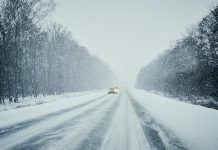 Previously a watch, Environment Canada has now issued a snow squall warning this afternoon (February 8) for northern and southern Kawartha Lakes, including Fenelon Falls and Lindsay. Multiple bands of snow squalls continue to affect the region this afternoon. The most intense snow squall is currently located from near Elmvale east towards Fenelon Falls. Under this snow squall, snowfall rates of 7 cm per hour have been reported in Orillia. This snow squall will slowly shift southward this afternoon. Strong westerly winds gusting up to 80 km/h are also occurring today. These strong winds are generating near zero visibility in blowing snow. Local snowfall amounts near 15 cm every 12 hours are possible in the strongest snow squalls. 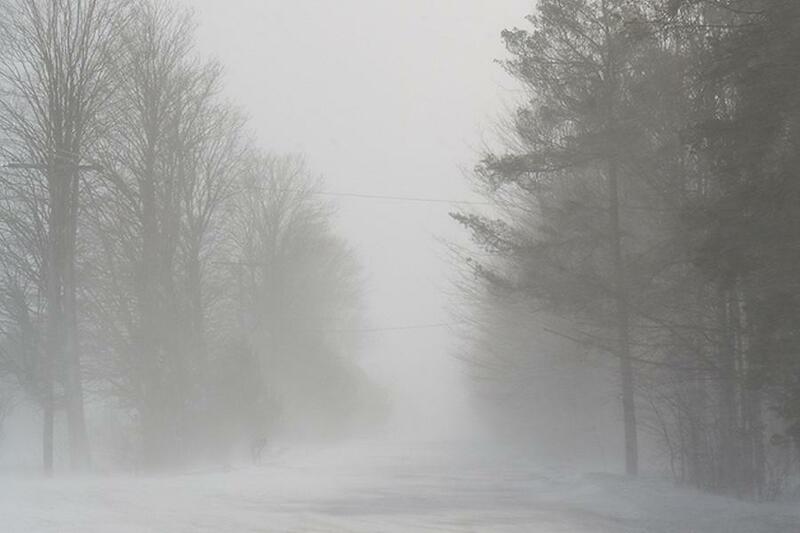 Visibility will be suddenly reduced to near zero at times in heavy snow and blowing snow. Travel is expected to be hazardous due to reduced visibility. 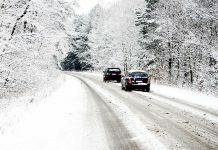 If visibility is reduced while driving, turn on your lights and maintain a safe following distance. Road closures are possible.